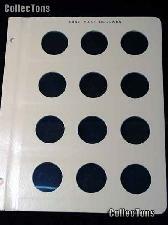 Dansco albums have the highest quality of construction when compared to any other coin album. 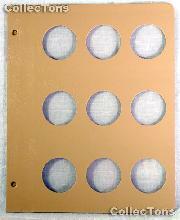 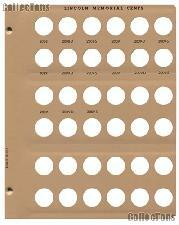 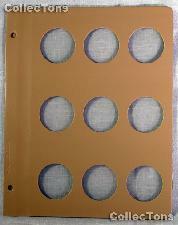 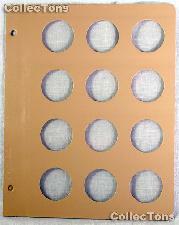 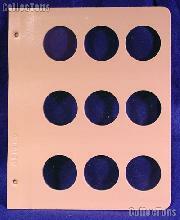 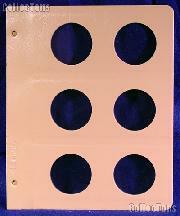 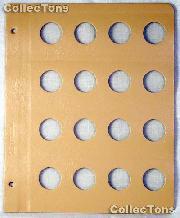 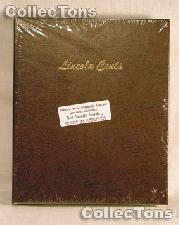 Each hinged page features clear slides for viewing of the obverse & the reverse of your coins. 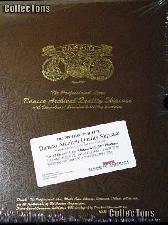 They are imprinted for quick and accurate identification and are housed in a gold stamped, two post, brown leatherette binder. 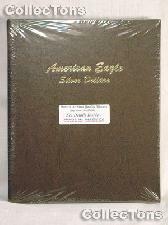 Dansco albums are available for nearly every U.S. coin series and many foreign coin series. 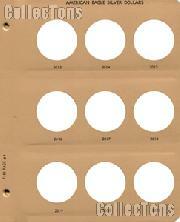 Want to step outside the collector's box and create your own set? 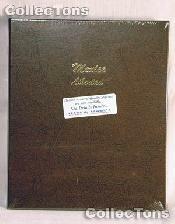 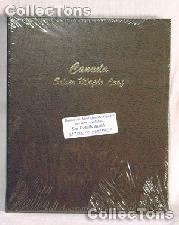 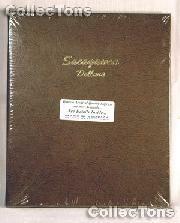 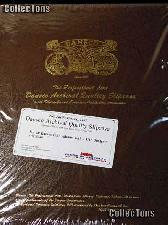 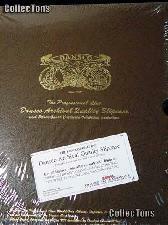 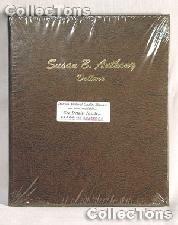 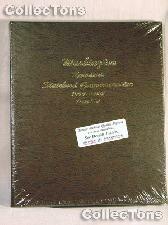 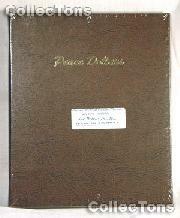 Dansco albums are also available as blank albums with blank or labeled pages so you can collect your way. 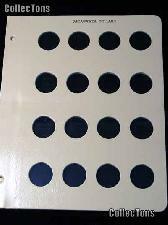 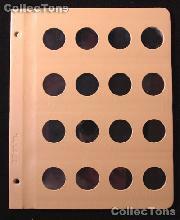 Additionally, Dansco pages are available in a standard 2x2 holder configuration, allowing you to quickly store your 2x2 coin collections in a beautiful Dansco album. 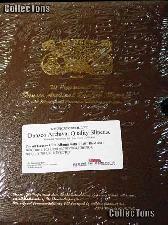 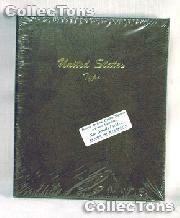 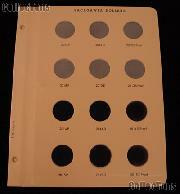 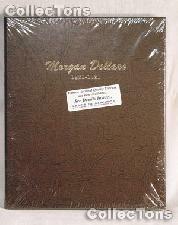 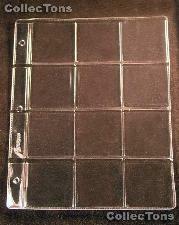 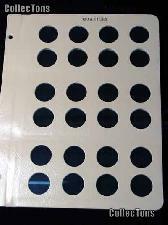 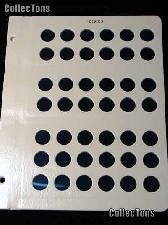 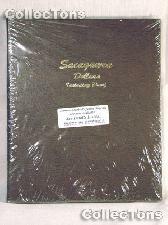 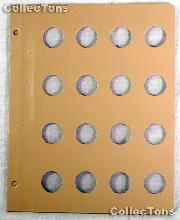 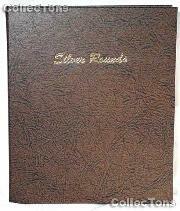 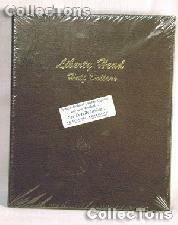 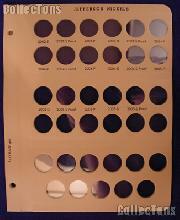 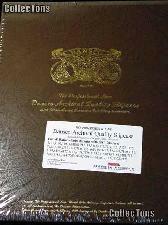 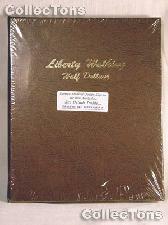 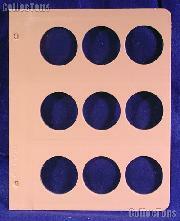 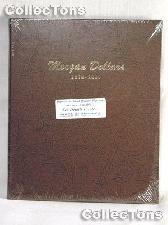 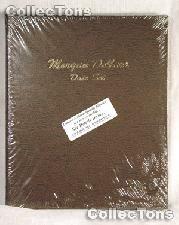 Dansco Albums are made in the U.S.A.
Includes ports for regular & silver proof issues. 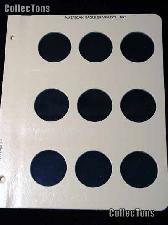 Holds the business strikes for the District of Columbia, Puerto Rico, Guam, American Samoa, the Virgin Islands, & the Northern Mariana Islands. 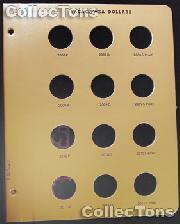 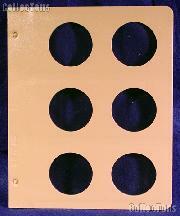 The second page consists of 12 blank ports. 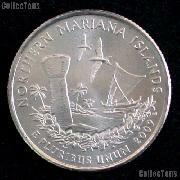 Includes ports for regular & silver proof issues for the District of Columbia, Puerto Rico, Guam, American Samoa, the Virgin Islands, & the Northern Mariana Islands. 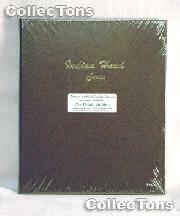 This set includes 2 albums. 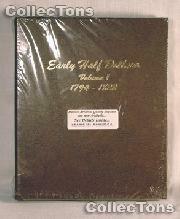 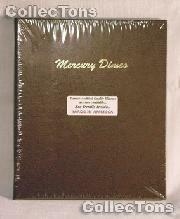 These albums hold U.S. Commemorative Coins 1893-1954 and covers all half dollars and their mintmarks from 1893-1954. 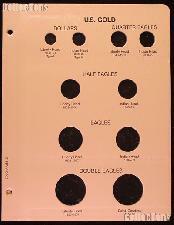 There is also a port for the Isabella Quarter and one for the Lafayette Dollar. 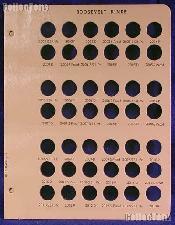 Features a port for 1 Cent, 2 Cent, 5 Cent, 10 Cent, 20 Cent, 50 Cent, 1 Euro, and 2 Euro coins of each of the nations of the European Union. 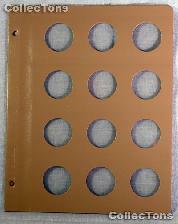 Blank pages do not have dated ports.